Almond Oil: Take a few drops of almond oil and gently massage around your eyes. Leave it overnight and rinse off in the morning with normal water. 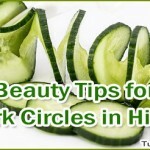 Cucumber Slices: Placing cucumber slices over closed eyelids – they are supposed to touch dark circles around your eyes. 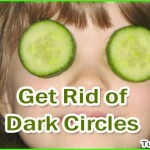 It will help to get rid of dark circles with its astringent properties. Potato Slices: Just like cucumber slices, place potato slices over your eyes and see the difference. 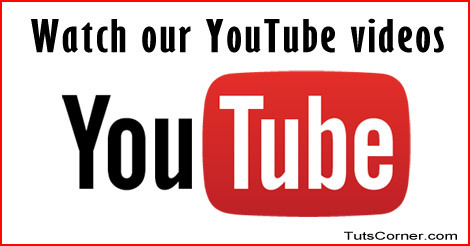 It will refresh your eyes along with removing dark circles. Rose Water: Cotton balls soaked mildly in Rose water will help rejuvenating skin around the eyes. It will result into removing dark circles with the milk astringent properties. 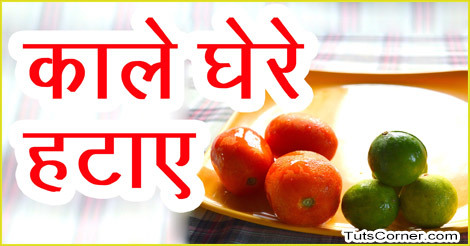 Tomato Juice: Mixing tomato juice with few drops of lemon will help getting rid of dark circles around the eyes. 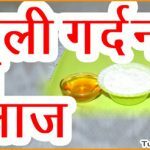 Apply this mixture around your eyes and keep it for a few minutes. Rinse off with cold water.